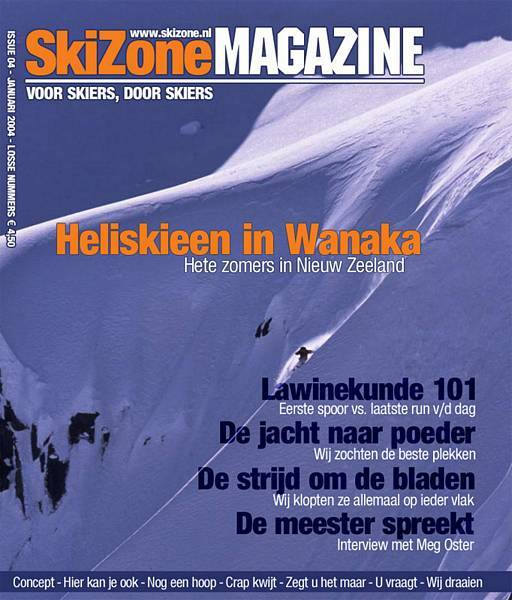 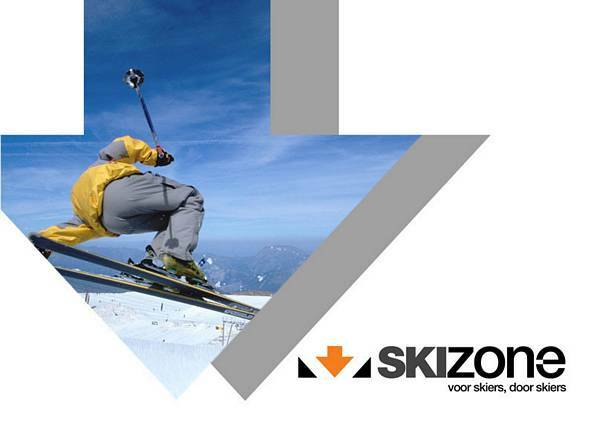 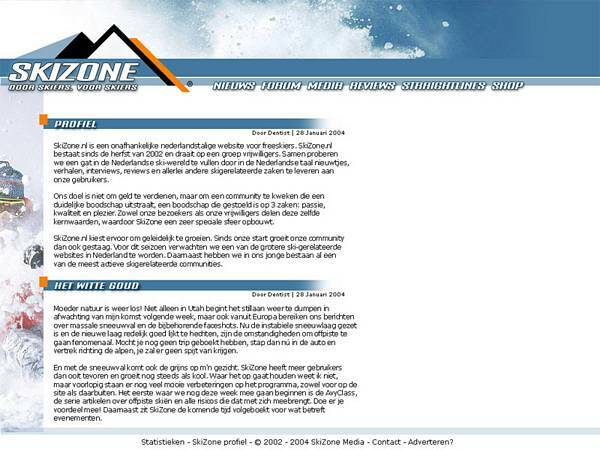 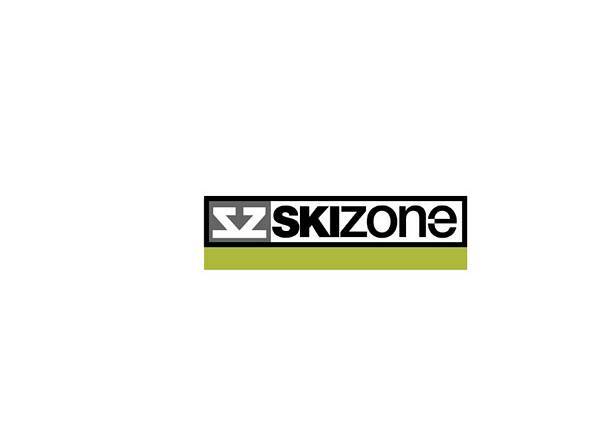 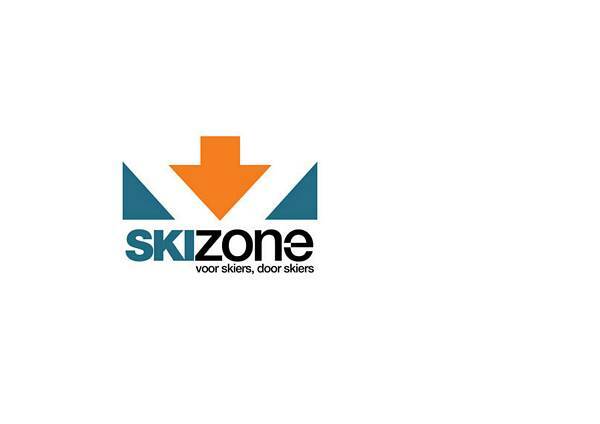 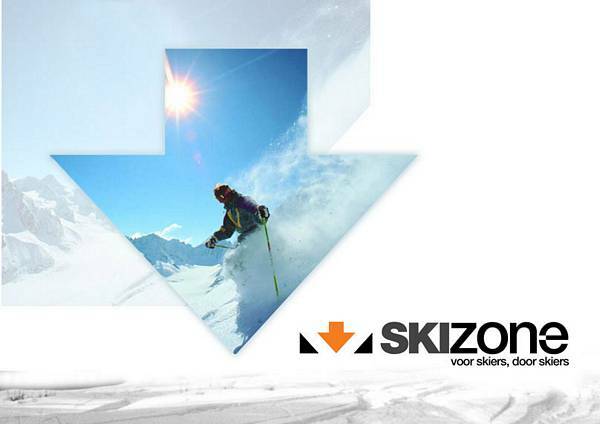 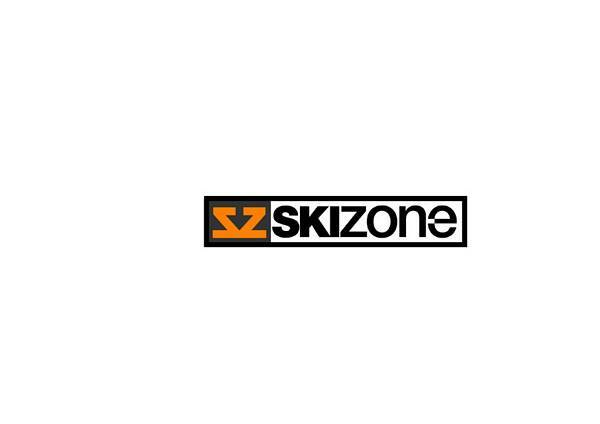 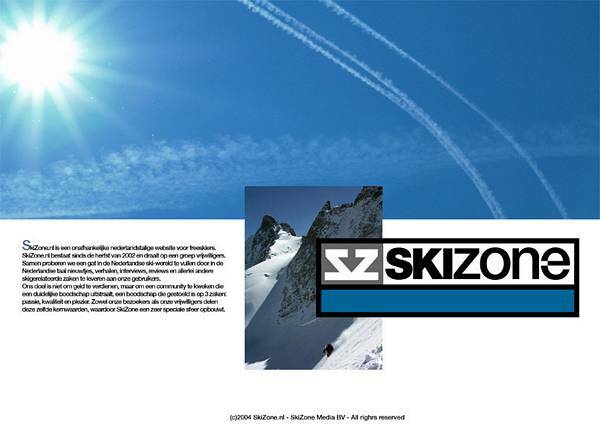 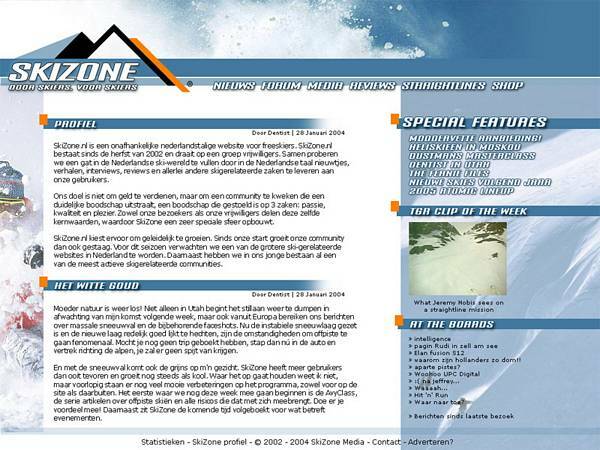 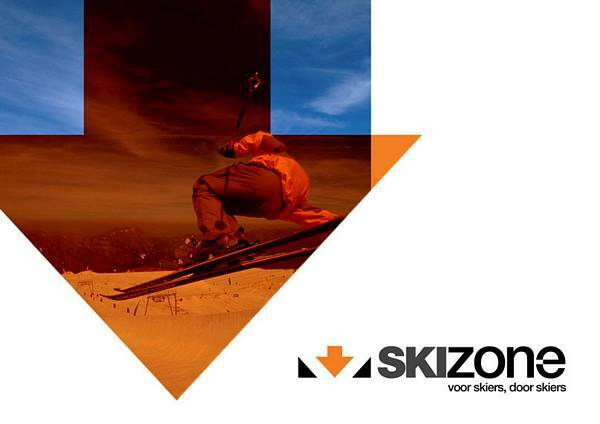 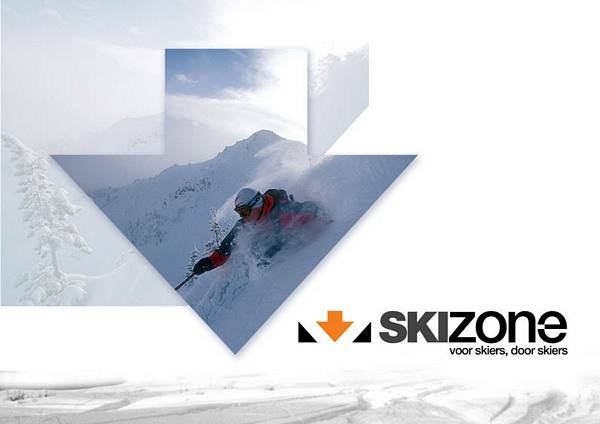 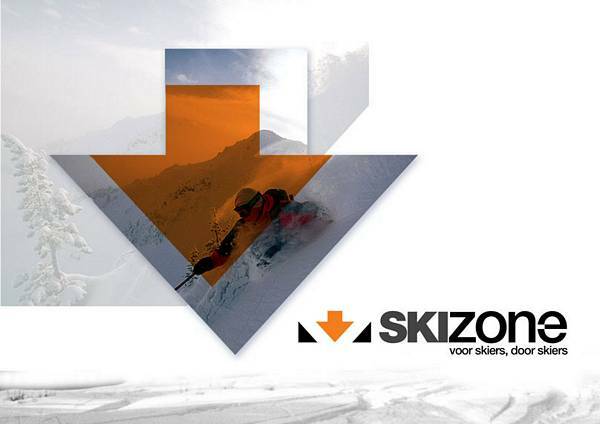 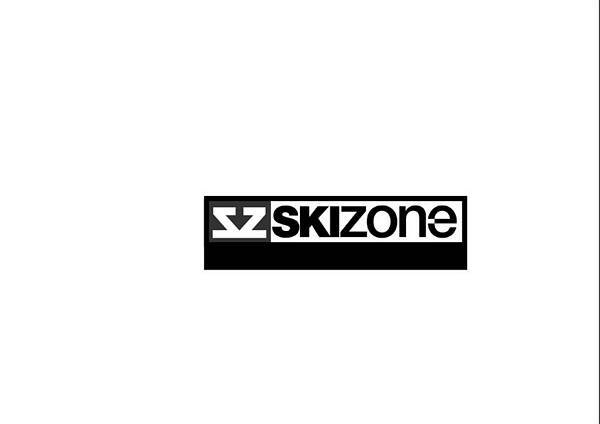 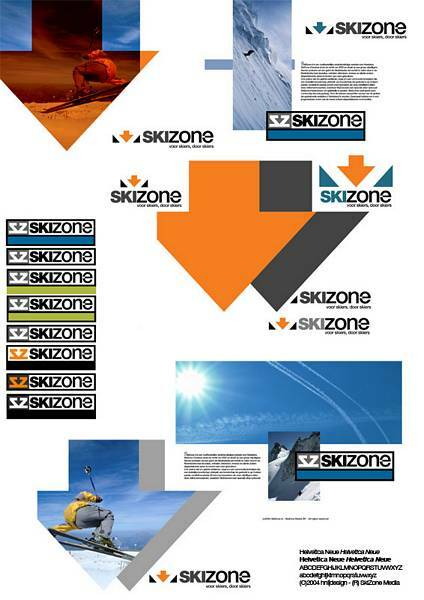 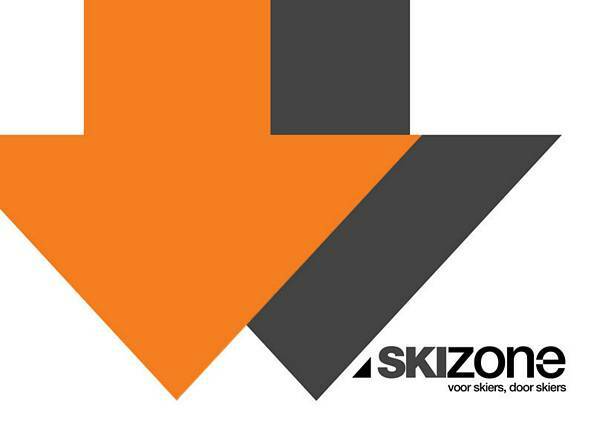 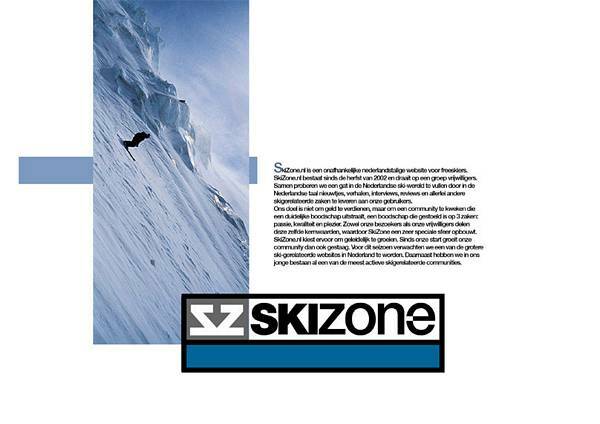 SkiZone, now transformed into WePowder, was an online (freerider) skiing community aimed at providing freeriders with a platform to communicate and share. 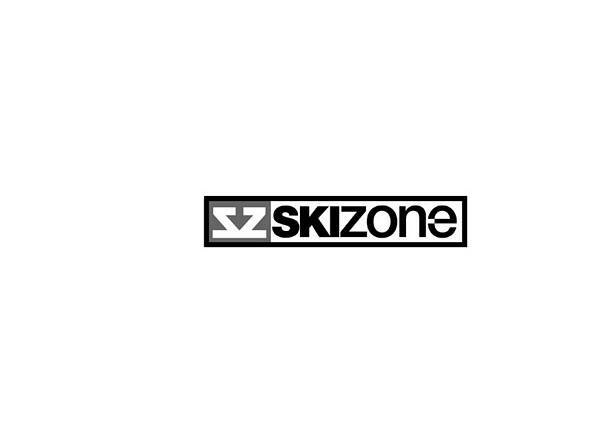 In 2004, Bart Suichies of Amazingminds approached me for a new logo and visual style. 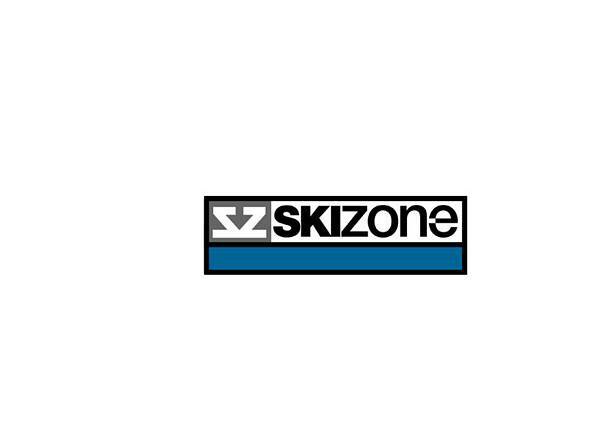 Below are some test-renders and early logo concepts.